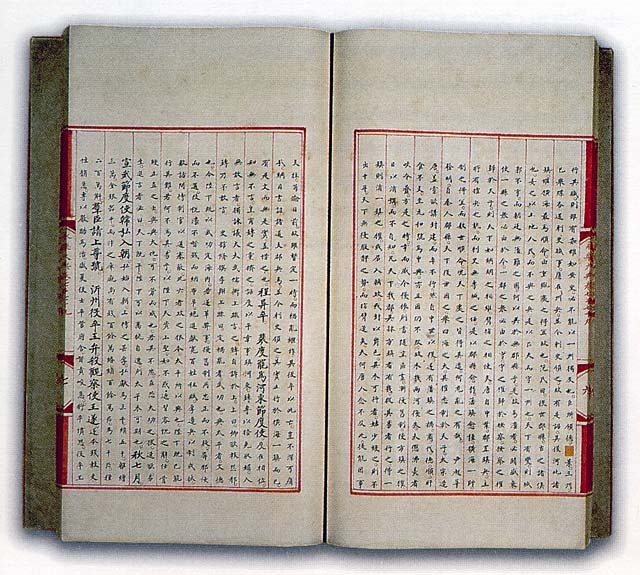 In 1403 the Yongle Emperor of the Ming Dynasty decided to have a vast encyclopedia created composed of all the knowledge the Chinese had at the time. Called the Yongle Encyclopedia, the collection is comprised of over 11,000 volumes on science, medicine, technology, religion, art, geography, and astronomy. 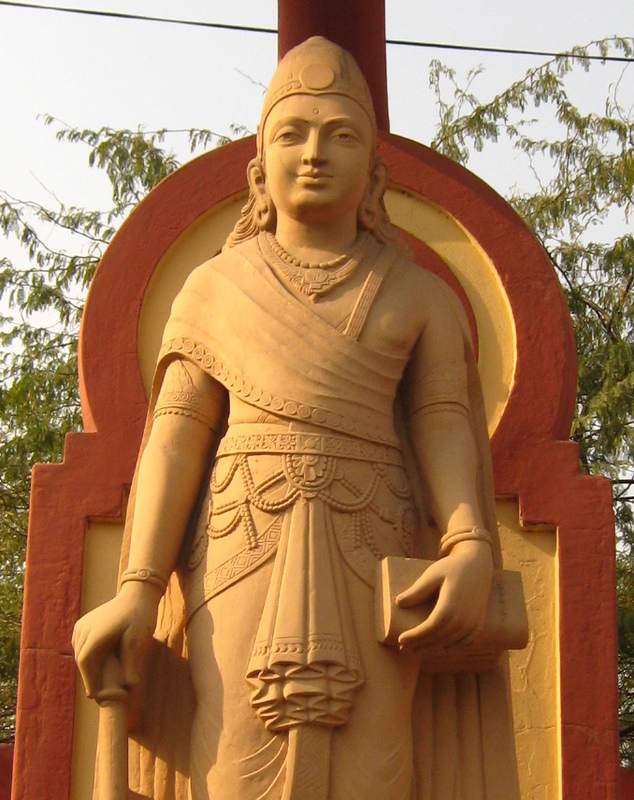 Chandragupta Maurya (340BCE-297BCE) was the founder of the legendary Maurya empire, a predecessor of India. As a young man Maurya had the priviledge to meet Alexander the Great, who himself created one of the largest empires the World had ever seen.